Jeffrey Scott dreamed of starting a new, entrepreneurial chapter in his life after a successful career in financial services. He looked to his passion, personal training, and built a plan for an innovative gym located in the heart of North Minneapolis. The human performance company would focus on emotional intelligence, physical fitness, and athletic performance and would be the first of its kind in the neighborhood. Finding start-up capital was challenging and frustratingly long, despite Jeffrey’s strong business development and leadership experience and available additional funds. Finally, a local partner suggested that Jeffrey speak to CRF. CRF saw a motivated entrepreneur, dedicated to giving back to his community, who had a sharp business model and extensive business experience. Because of this, and due to a strong equity contribution and sufficient cash flow projections, CRF was able to provide a $237,000 SBA 7(a) loan to open the business. CRF’s funding helped Me & I Fitness and Performance open and create five new jobs. 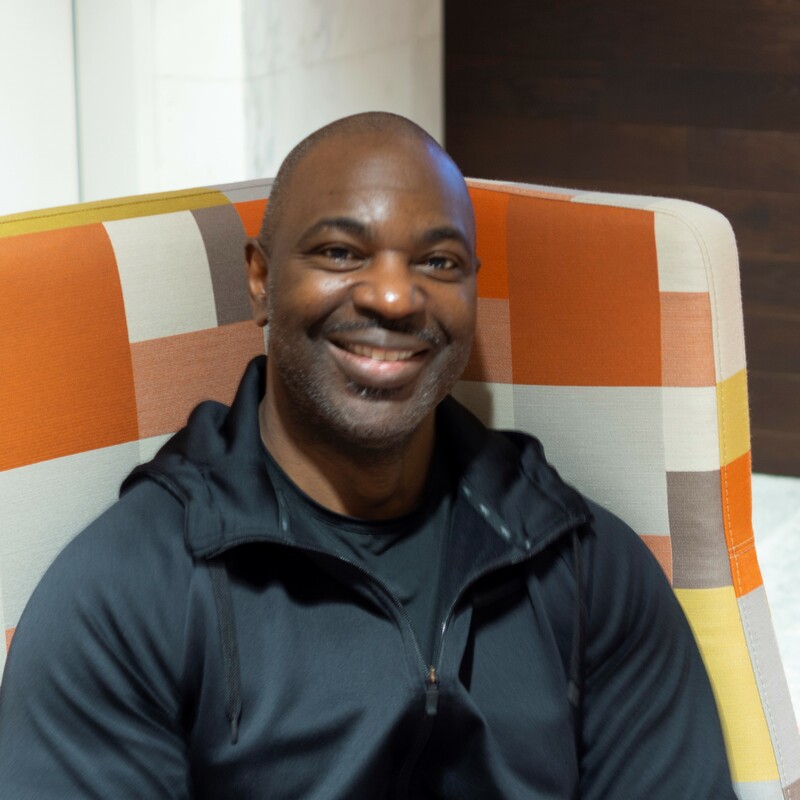 Today, the business is growing quickly and is providing a unique fitness experience that helps his customers and provides business support for his trainers, all while being deeply invested in the community, including working with youth from local high schools.